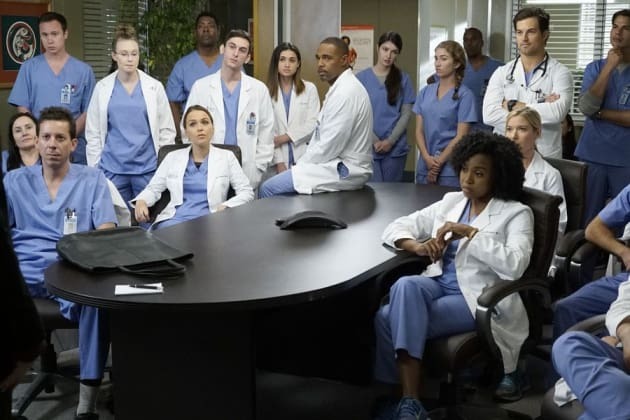 A new consultant irritates the doctors on Grey's Anatomy. "Why Try to Change Me Now" is the seventh episode of the show's 13th season. 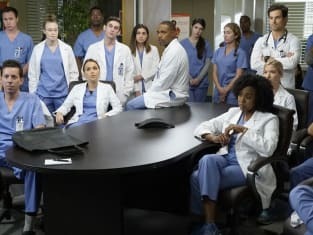 Grey's Anatomy Season 13 Episode 7: "Why Try to Change Me Now"
2017 People's Choice Awards Winners: Grey's Anatomy, Outlander & More! Because medicine is changing, constantly. You're the person who taught me that, and we... everyone here needs to be able to change along with it or get left behind. Alex: They're gonna overhaul the program because I beat up DeLuca. Meredith: Everything isn't about you. That doesn't even make sense. Alex: A teacher beat up a student. Meredith: Oh, that makes sense. Permalink: Oh, that makes sense.